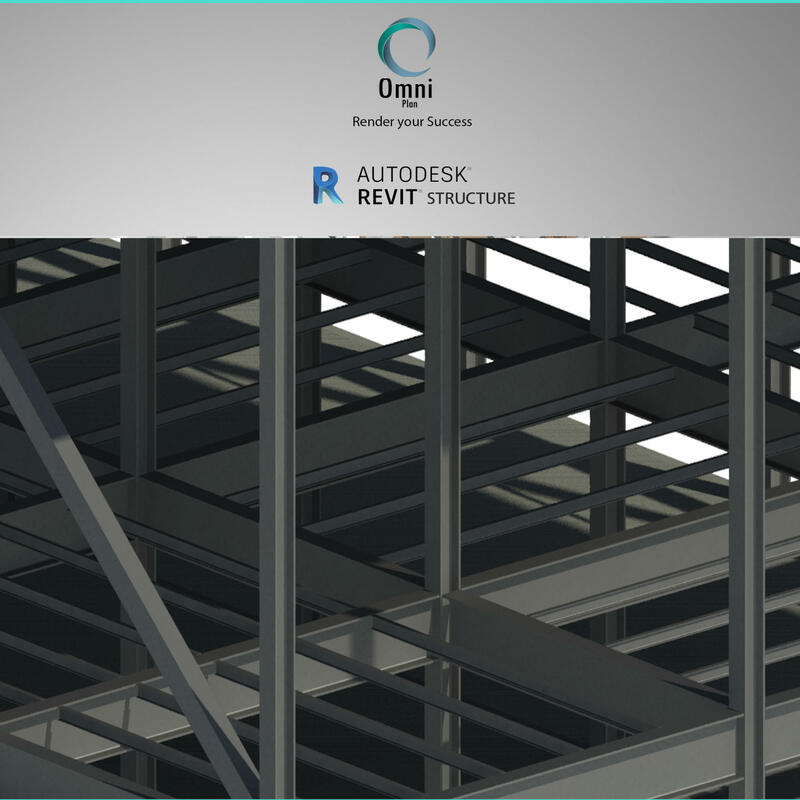 Revit Structure is Autodesk’s BIM software solution for structural engineering companies and structural engineers, that provides a feature rich tool set helping to drive efficient design processes in a BIM (Building Information Modeling) environment, or when working with other construction disciplines using Autodesk CAD software such as Autodesk Revit Architecture and Autodesk Revit MEP. 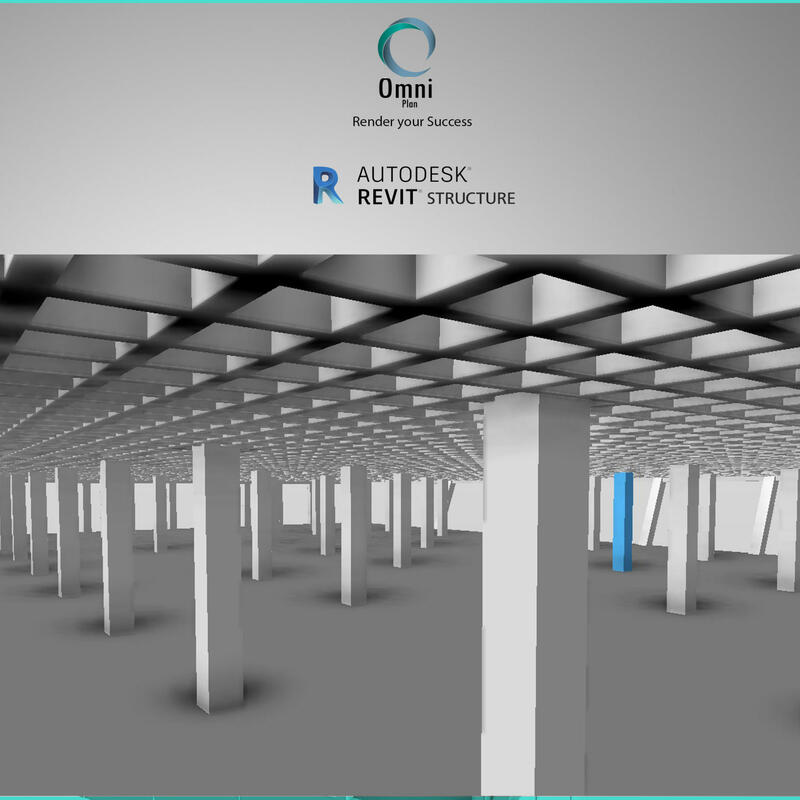 Saif Gneim is experienced in several design software applications; ETABS, SAFE, Robot, SAP2000, PROKON and RCM along with 3D modelling using Revit Structure. He is talented in making connections between designing and modelling software using Dynamo and other programming languages. The primary objective of this course is to teach delegates the concepts of Building Information Modeling and introduce the tools for parametric design, analysis and documentation using Revit Structure. 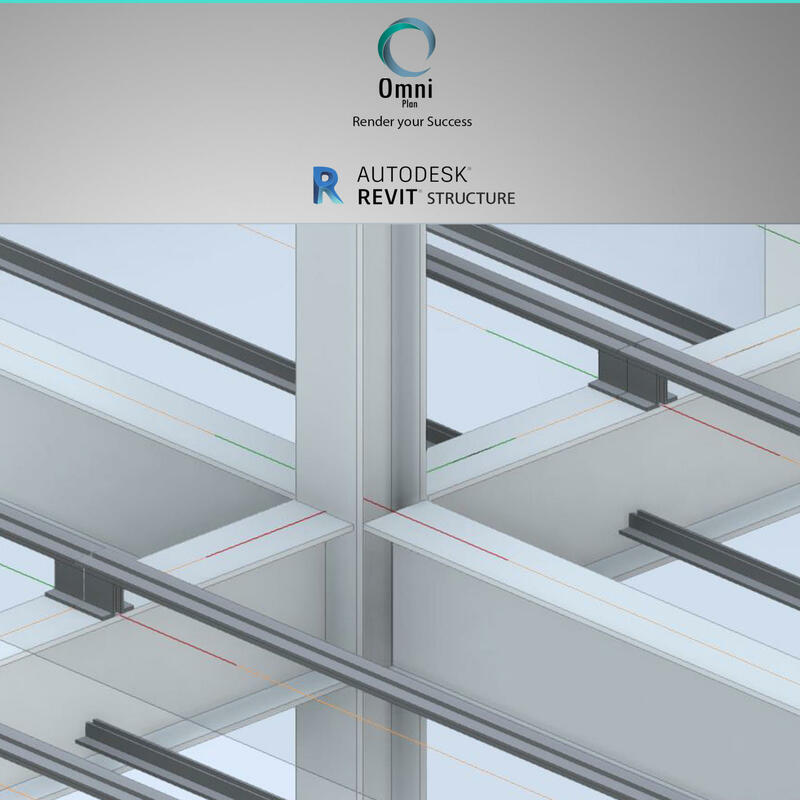 This course covers the basics of Revit Structure from schematic design through construction documentation. Delegates are introduced to the concepts of Building Information Modeling and the tools for parametric design, analysis and documentation. الهدف الأساسي من هذه الدورة هو تعليم المهندسين مفاهيم نمذجة معلومات البناء وإدخال أدوات التصميم البارامتري والتحليل والتوثيق باستخدام Revit. تغطي هذه الدورة أساسيات Revit من التصميم التخطيطي من خلال وثائق التشييد. يتم تعريف المهندسين بمفاهيم نمذجة معلومات البناء وأدوات تصميم المعلومات وتحليلها وتوثيقها.